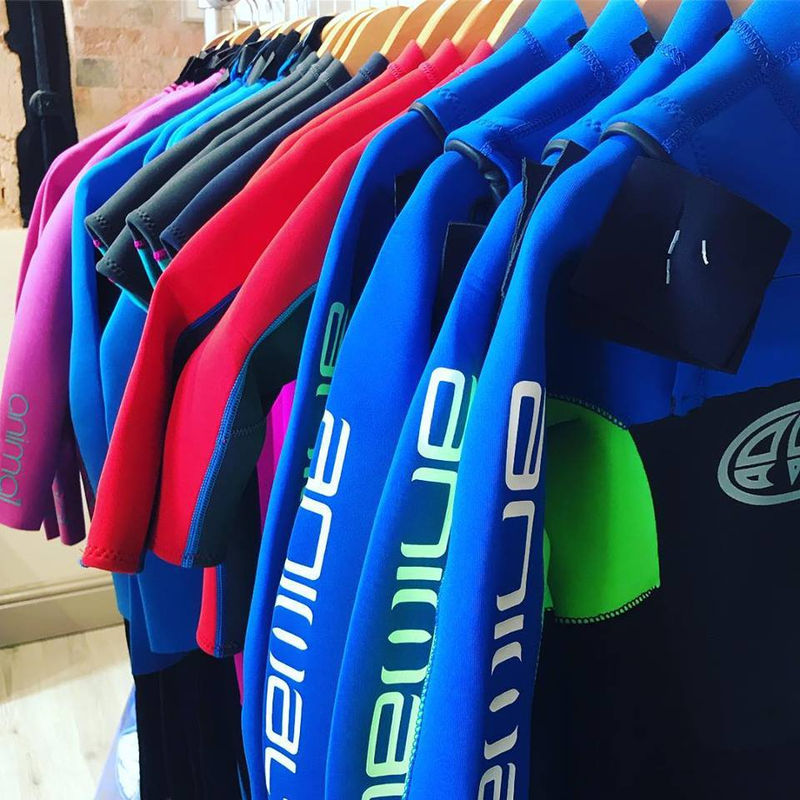 TWF XPE Pro Slickback Bodyboard 2019 - 37"
If you need help choosing a childrens wetsuit then first read our Wetsuit Buying Guide to help you understand key features and what you need for your type of holiday. We have split the kids wetsuit collection into shortie wetsuits and full wetsuits to help with your selection. Each wetsuit has a size guide on the full description so please measure your child to select the size rather than go by age. REGISTER TO GET 10% OFF YOUR NEXT ORDER! Be the first to hear about new products, special offers, and latest news by subscribing to our newsletter. You'll receive a money-off code by email.